Honeybears Playgroup is run by Kilsyth South Baptist Church and caters for families from within the community. We aim to provide a friendly and relaxed atmosphere for children aged 0-4 and their parents/carers. 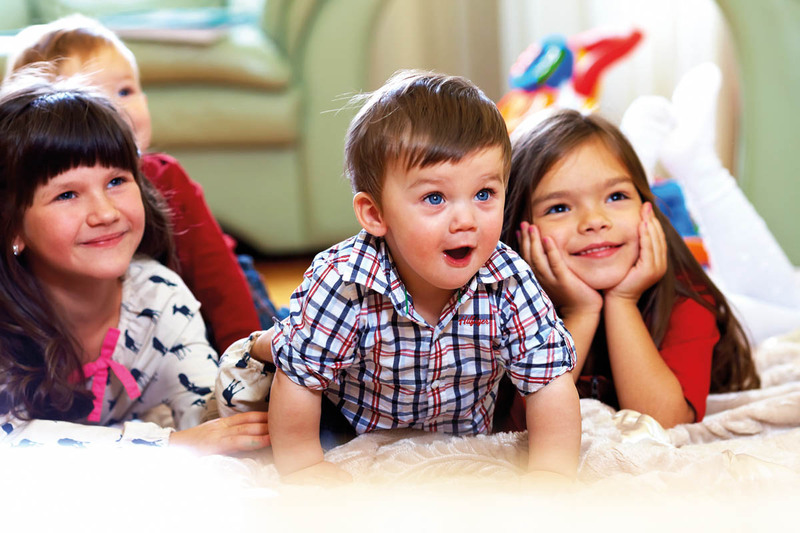 Honeybears Playgroup allows for parents/carers and their children to enjoy themselves in a caring, fun and safe environment while being able to spend quality time with each other. Honeybears Playgroup currently operate 4 sessions per week, with sessions running each day of the week (during school terms) from 9.30am until 11.30am. 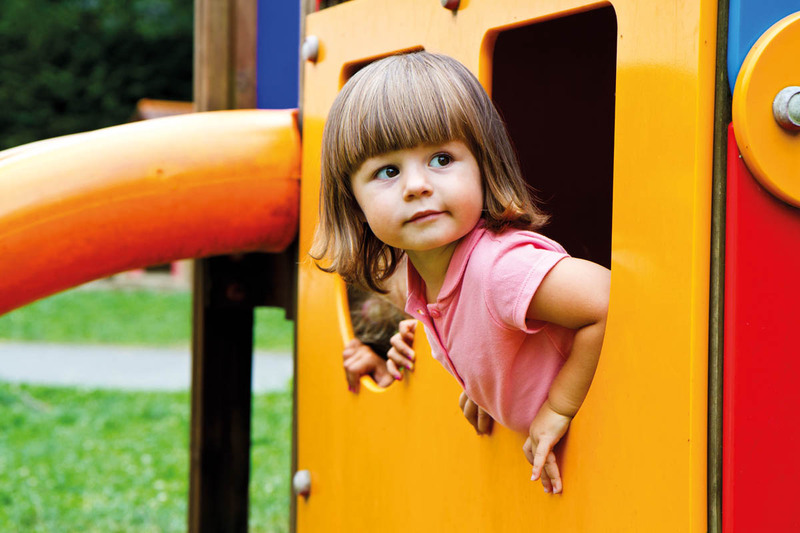 All Playgroup sessions have leaders, helpers, an organised program and excellent facilities and equipment. Honeybears is a fun and positive experience for all as together we enjoy fun activities such as finger painting, puzzles, threading, playdough and pasting, followed by morning tea. Then it’s time for an outside play in our playground area and then finishing up the morning with a story and singing. 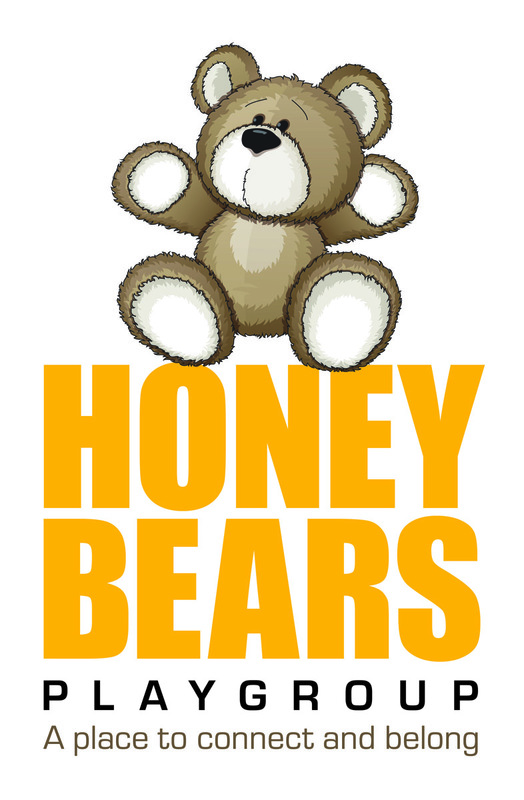 Honeybears Playgroups are run at Kilsyth South Baptist Church, 382-388 Liverpool Road, Kilsyth South. (Postal Address: P.O. Box 66, Kilsyth South, 3137). To obtain any further information, or to find out how you can join Honeybears Playgroup, please contact the Kilsyth South Baptist Church office on 9762 8954 or email honeybears@ksbc.org.au.